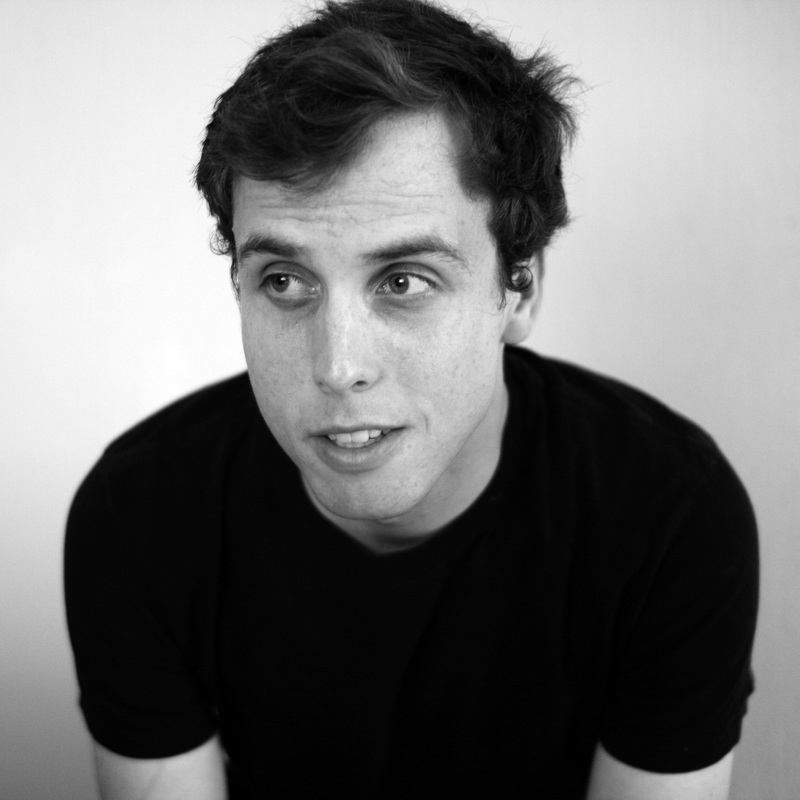 MARK SONNENBLICK (Book, Music, and Lyrics) is a composer, lyricist, and scriptwriter, although not always at the same time. Collaborations include INDEPENDENTS ("Best Production" FringeNYC, "Critics' Pick" New York Times, Huffington Post's Top Ten Shows of 2012), SHIP SHOW (Yale Institute for Music Theatre, dir. Mark Brokaw), STOMPCAT IN LAWNDALE (Ars Nova Ant Fest), WHEEL OF MISFORTUNE (Denver Center for the Performing Arts), THE DINOSAUR HUNTERS (touring children's show), RODMAN IN NORTH KOREA (Houghton Lyric Theater), and BUNKERVILLE (Yale DRAMAT, BSU Discovery Festival). Larson Grant and Kleban Prize finalist, MAC Award nominee, special merit award winner (New Musicals, Inc.). 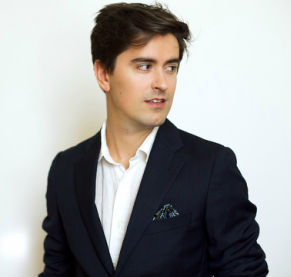 Composer fellow at the John Duffy Institute (Virginia Arts Festival), alumnus of the Johnny Mercer Songwriting Project and Writers Colony, librettist fellow with Composers and the Voice (American Opera Projects), commissioned by the American Opera Initiative (Washington National Opera, Kennedy Center) and Lincoln Center Originals. ANDREW PALERMO (Choreographer) Stage direction and/or choreography credits include: Allegiance (Broadway, Longacre Theatre and The Old Globe) The Other Josh Cohen (NYMF, Papermill and Soho Playhouse), Kristin Chenoweth/Carnegie Hall, The Frank Loesser Songbook/New York Philharmonic (Lincoln Center), The Mikado (Carnegie Hall), Ace (The Old Globe, Cincinnati Playhouse, Repertory Theater of St. Louis), Miss Julie (Geffen Playhouse), Lyrics and Lyricists (92nd St. Y), Bright Lights, Big City (Prince Music Theater), Vices (Theatre Aspen), The Aluminum Show (international tour), For The Record/Paul Thomas Anderson (Rockwell, LA), 125th Teachers College Gala (The Apollo Theatre), Aida (Music Theater Wichita), Man of La Mancha (Sacramento Music Circus), Two Gentlemen of Verona (University of Cincinnati/CCM), Hair and The Wild Party (Wichita State), She Loves Me (Westminster Choir College), Spring Awakening and Sweet Smell of Success (UCI). Also industrials for Toyota, episodes of Comedy Central’s Stella, promos for Tracey Ullman’s State of the Union and commercials for Showtime Network and G-Shock watches. Co-Founding Artistic Director (with Taye Diggs) of contemporary dance company, dre.dance, Founding Artistic Director of the forthcoming SpringSpace: Broadband Theatre Lab, and Assistant Professor of Drama, UC Irvine. 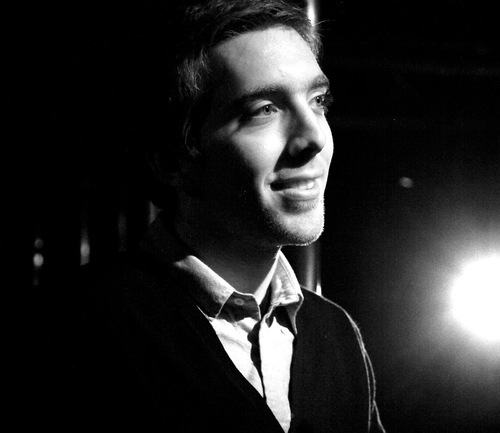 ADAM PODD (Music Director/ Arrangements) is a Brooklyn-based music director, pianist, organist, composer and arranger. He is currently Music Director at First Unitarian Church in Brooklyn, NY. Recent projects include original works commissioned and performed by The Young People’s Chorus of New York City, (under Francisco Nuñez), as well as musical arrangements and orchestrations for theatrical productions at Carnegie Hall, New World Stages, and The York Theatre. Music Director/Arranger credits include “POPE! An Epic Musical” at the 2016 New York Musical Theatre Festival and 2010 NYC Fringe Festival & NYC Fringe Encore Series, “Fiction in Photographs” at New World Stages and The York Theatre Co., and “Swing Wings” at Amy Dee Music and The York. Composer/Music Director credits include “The Spidey Project” at The PIT, and “Nightfall on Miranga Island” at the NYC Fringe Festival & NYC Fringe Encore Series. Adam is also Keyboards and Music Director for singer/songwriter Dan Mills, and a Composer/Studio Musicians for New York Noise. He studied classical and jazz piano, organ, orchestration, and music production at The Hartt School of Music in West Hartford, CT where he received his Bachelors of Music. 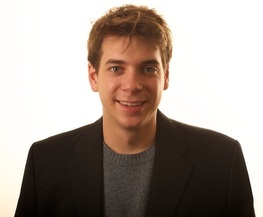 JAMIE RODERICK (Lighting Designer) is a lighting designer based out of New York City whose work can be seen both in New York and at theatres all around the United States. 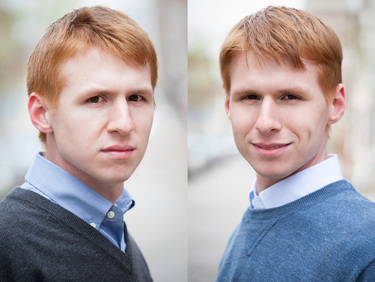 Jamie is known for co-lighting The Woodsman at New World Stages and lighting The Bikinis! - A New Musical Beach Party at many regional theaters across the country. He is the Resident Lighting Designer for Broken Box Mime Theatre. In addition to The Woodsman, Off-Broadway he has lit Ken Davenport's That Bachelorette Show. Jamie was both the lighting and scenic designer for Ed Dixon's Georgie: The Life And Death Of George Rose at the Sharon Playhouse. Also, for the Sharon Playhouse he has lit Doubt, 13, Next Thing You Know, Tuesdays With Morrie, Spring Awakening, and Nine Wives. Other select credits from various theatres include Disney’s On The Record, Disney’s The Little Mermaid, Disney’s Tarzan, Bare: A Pop Opera, Dogfight, Much Ado About Nothing, and The Girlfriend From Hell. He lit three seasons with Aglet Theatre Co., including productions of Galatea and Madagascar. Jamie’s Broadway credits include Assistant Lighting Designer of A Time to Kill and Assistant To The Lighting Designer for Disney’s Aladdin, The Glass Menagerie, Motown, and Bring it On. ADDISON HEEREN (Prop Master) recently moved to New York and found a home as the Resident Prop Master at the Stella Adler Studio of Acting. When not working on the 30+ productions at Stella Adler every year, he loves working at other theatres across the city. A few past prop design credits include Pericles (Public Theater), Catch the Butcher (Cherry Lane), A Room of My Own (Abingdon Theater), Pope: An Epic Musical (NYMF), and The Golden Bride (National Yiddish Theater Folksbiene). KJ MORTON (Production Stage Manager) KJ Morton does not like to write bios so here is a haiku instead. I stage manage and/ produce new works in New York/ with all my cool friends. VISCERAL ENTERTAINMENT (Producer/General Manager) This newly formed theatre, film and television production company brings together the talents of its two principals, Michael Chase Gosselin and Tim Sulka. In addition to Midnight at The Never Get, Visceral Entertainment is producing the original musicals Money Talks and Endangered! The Musical Off-Broadway at the Davenport Theatre. Other projects in development include the holiday musical, The Most Miserable Christmas Tree, a new Broadway musical comedy, Pope! An Epic Musical, an immersive musical stage adaptation of the Jonathan Lethem novel, You Don't Love Me Yet and a stage adaptation of the novel The Black Ledger, by D. G. Allen. Film and television projects include Urbn FaeryTales, ​a musical television series of familiar fairy tales set and filmed in modern day Brooklyn, and Prime Cuts, a film of the darkly comic graphic novel, a teen version of the Sweeney Todd legend. MARK CORTALE PRODUCTIONS (Producer) produced Deconstructing Patti on Broadway this past September at the Nederlander Theatre with Broadway Cares/Equity Fights AIDS starring Patti LuPone and Seth Rudetsky. He created the Broadway @ concert series in 2011 at The Art House in Provincetown where he serves as Producing Artistic Director. The series, featuring creative partner Seth Rudetsky as music director and host, had its seventh season this past summer and guest artists included Sutton Foster, Jessie Mueller, Megan Hilty, Faith Prince, Beth Malone, Melissa Errico and Michael Servers. The Broadway @ series also premiered in 2013 in New Orleans, in Australia (Sydney & Melbourne) with Megan Mullally and in London's West End with Patti LuPone at the Leicester Square Theater. The series has since travelled to cities that include Chicago @ The Steppenwolf, Beverly Hills @ The Wallis, Fort Lauderdale @ The Parker Playhouse, San Francisco @ The Herbst Theater and Scottsdale @ Scottsdale Center for the Arts. Other artists who have participated included Audra McDonald, Chita Rivera, Kelli O'Hara, Neil Patrick Harris, Sarah Jessica Parker, Matthew Broderick, Rosie O'Donnell, Vanessa Williams and Gavin Creel. Mark also produced the feature film Varla Jean and the Mushroomheads and the web television series Seth's Reality. He also produces and manages the singing string quartet Well-Strung, which he co-founded. Info at markcortalepresents.com. Recently completed a hit run in Provincetown, Massachusetts!